The payment from J&K has been irregular, and as on date, the outstanding dues towards NTPC have reached a staggering Rs 1984 crore. 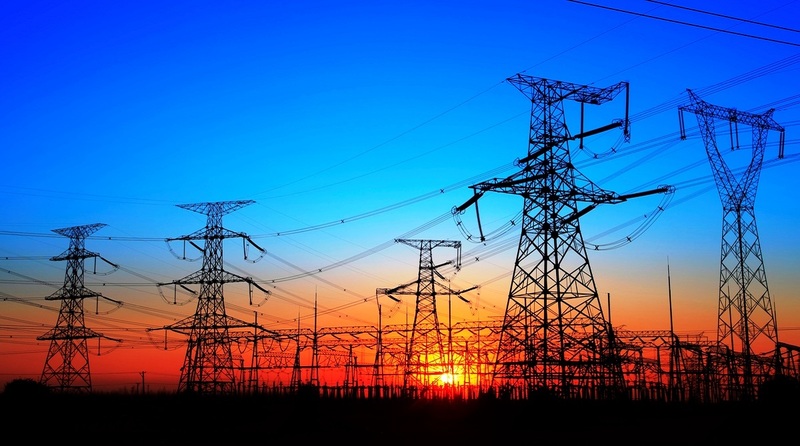 With arrears of J&K Government swelling to Rs 1984 crore, the National Thermal Power Corporation (NTPC) has said it would suspend 940 MW of electric supply to the state from the midnight of February 19. The NTPC has pointed out that it was supplying around 940 MW of power to J&K from its various power stations. For more than two years now, the payment from J&K has been irregular, and as on date, the outstanding dues towards NTPC have reached a staggering Rs 1984 crore. NTPC has been following up at various levels with the J&K Power Development Department (PDD) as well as J&K Administration for the realization of payments. However, there has been no significant improvement in payment position, NTPC said in its notice to the state government. A majority of NTPC’s stations are coal-based which provide round-the-clock and reliable power to the state. The notice said that almost 70-80% of the cost is towards coal supplies which need to be paid in advance. Therefore, such huge outstanding dues seriously affect NTPC’s ability to continue supplies from its stations. It is noteworthy that the bills raised for the power supplied more than a year back, i.e. in January 2018, are still pending for payment. Under the circumstances, NTPC has no other option but to regulate power on the J&K PDD, the notice said. It is worth mentioning that the state is already facing an electricity crisis and a further cut of 940 MW by the NTPC would worsen the situation.